Spring is in the air and I don’t know about you but im more than ready for warm weather and some color! To kick spring off I thought I would get my hands in some dirt and plant something easy and fun. I’ve always had a green thumb and lately I’ve been inspired to plant a succulent garden. I’ve had succulents in the past but they were just so blasé. My window is full of African violets. I started out with one and now I have way too many but I cant stop they are just too pretty. I needed something a little different up there so why not a succulent garden? If you have a window that gets good sunlight then you are golden. This also makes for a good patio plant. 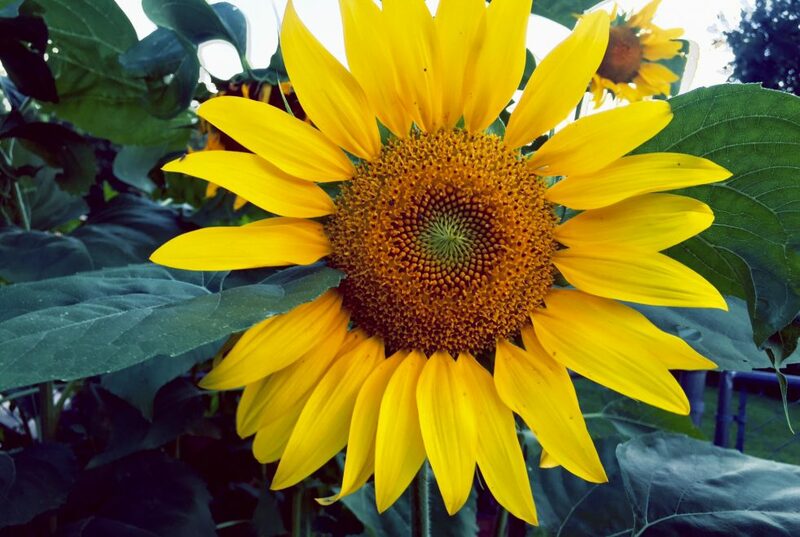 They are very low maintenance, just sunlight and very low watering. So channel your inner green thumb and lets go! 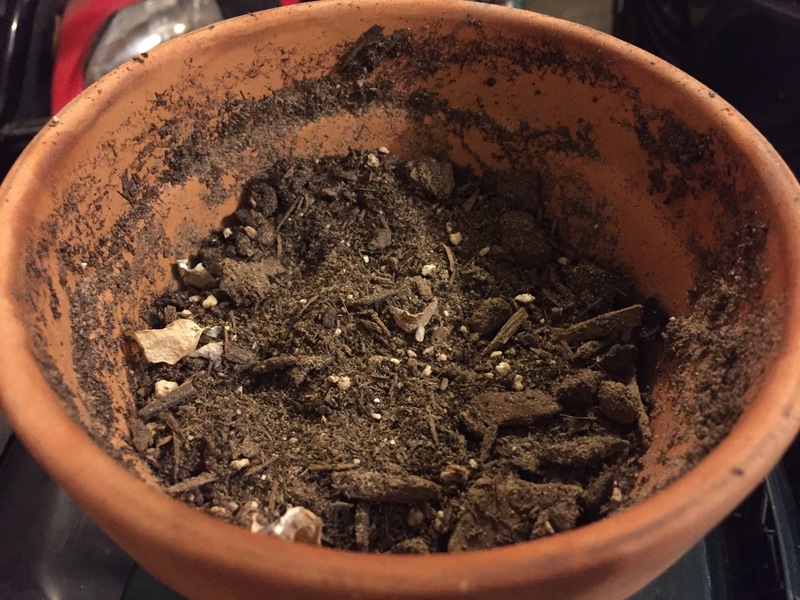 A garden pot of choice (I used a basic clay garden pot). 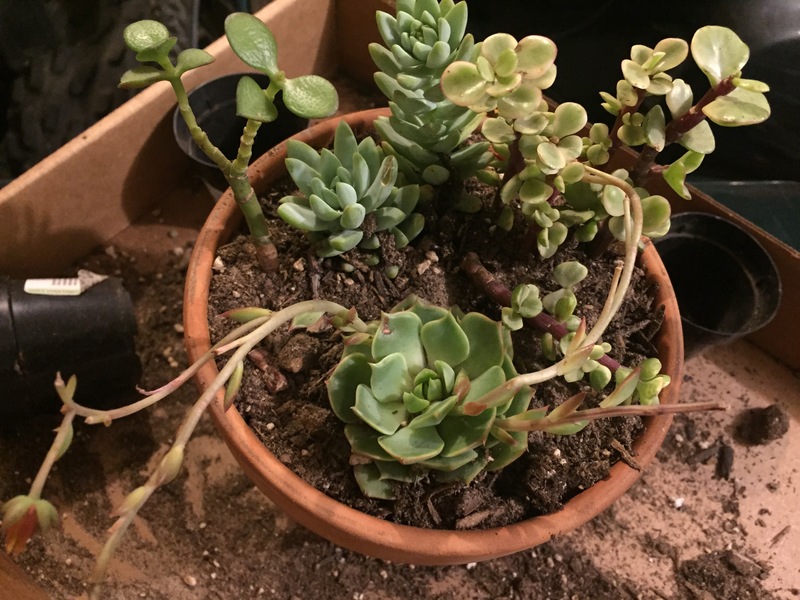 Succulents of choice, about 3 or 4 small ones (Depending on the size of your pot). 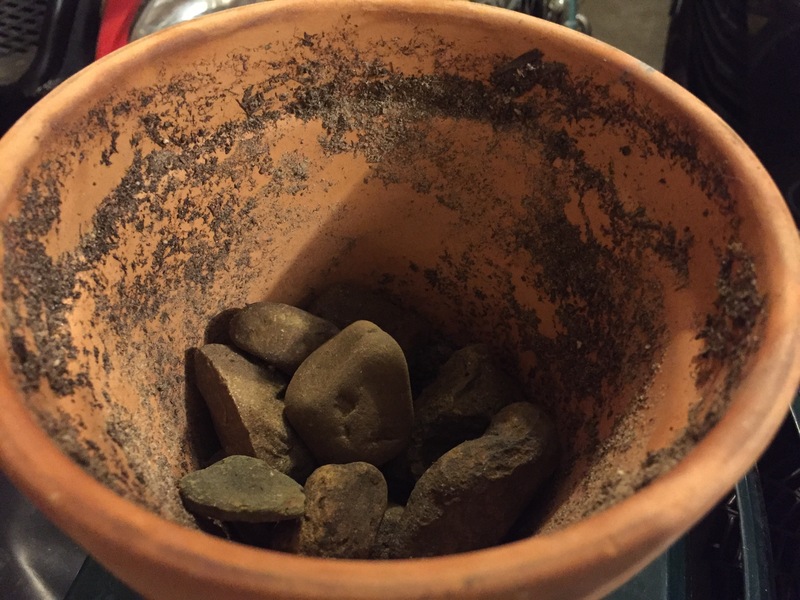 Step 1: Add a layer of the bigger size rocks to the bottom of the pot. Then add the smaller rocks on top to about half way. Step 2: Mix some soil and sand up together, equal parts. Add a layer over the rocks, enough to where the base of the succulents are to the rim. Step 3: Take your succulents out of the pots they are in and position how you want them in the pot. 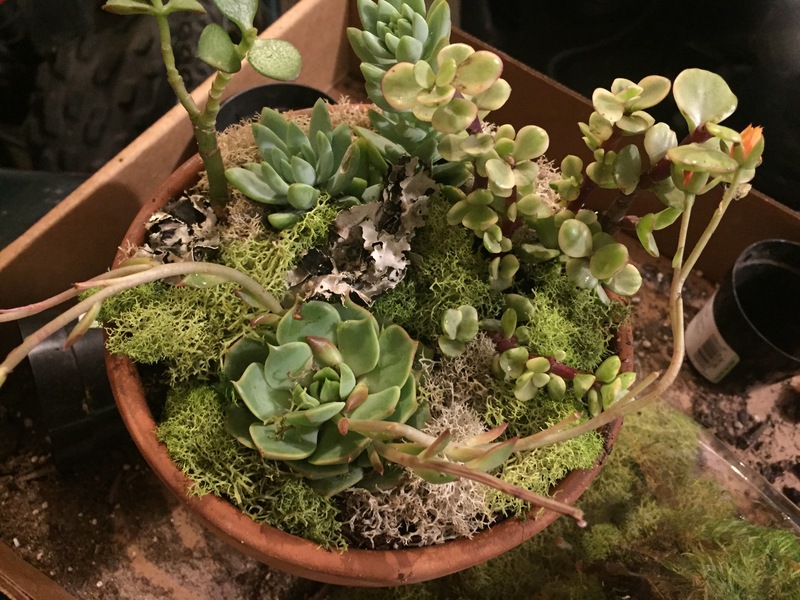 Succulents don’t have to be spaced out much so just place them in to your liking. Once placed, fill in the gaps with the remaining soil/sand mix. Step 4: Once you have everything filled, grab some water and your succulent food if you have some. 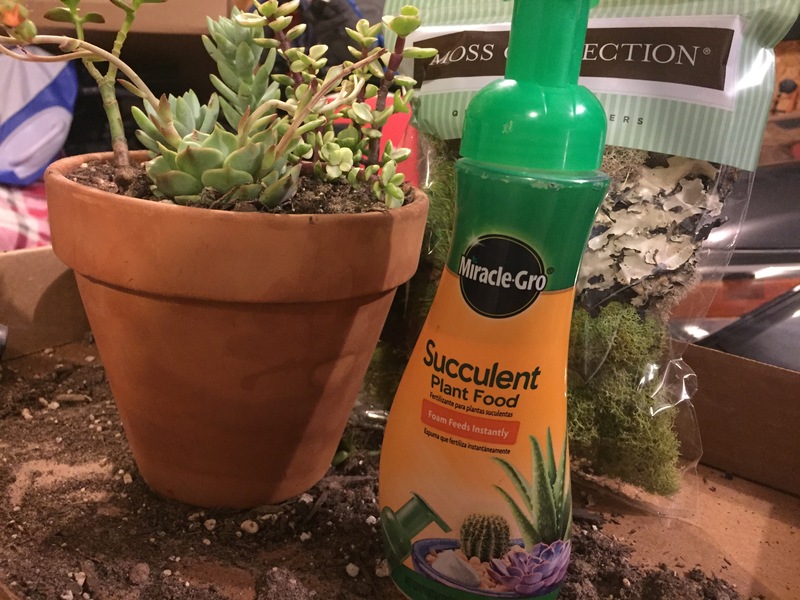 Add two pumps of the succulent food to the dirt around the base of the succulents, but not touching the leaves. Then add some water until it drains out the bottom, it should drain fast because of the sand and rocks. If there’s any food on the leaves just splash it off as your watering. I added about a cups worth, they don’t need much. Neat idea. I love the different textures.